BTS is gaining popularity in Japanese music market. The k-pop boy group, who is enjoying great popularity all over the world, recently released its Japanese full album "FACE YOURSELF" and reached the top of the Oricon's daily album chart, causing a sensation in the country. You may take it for granted that BTS is gaining popularity in Japan because many k-pop idol groups have been very successful in the country and BTS is now one of the most popular k-pop boy groups, but that's not all. The growing popularity of BTS in Japan means a lot. 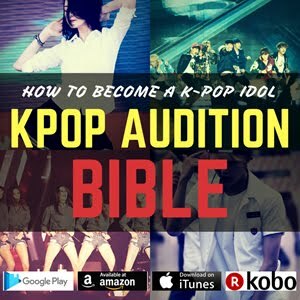 A large number of young people all over the world now enjoy k-pop. By the way, some of you may wonder why k-pop stars are so active in foreign music market, especially in Japanese music market. 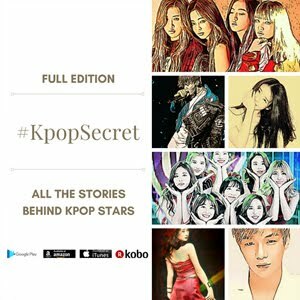 Actually, it sometimes seems that k-pop stars and their agencies are obsessed with the market. K-pop stars depend on album sales, TV appearance fees, concert profits and more for their incomes. 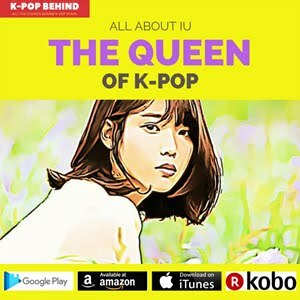 Then, what do you think are the main sources of income of k-pop stars? In case of top-rated k-pop singers, those are concert profits and sales revenues of their goods, while the latter accounts for bigger part. But Korean domestic music market is not big enough to make sufficient money out of concerts and sales of goods because Korea has only about 50 million people and a small percentage of them are crazed about k-pop stars. 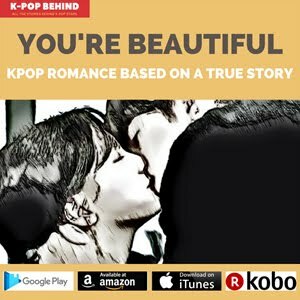 That's why k-pop stars and their agencies try to expend their business abroad. Yeah, it's all about money. Japan has the second biggest music market in the world, and loyal Japanese fans are usually considered to have a tendency to collect items regarding their favorite stars such as albums, photos, magazines, etc. 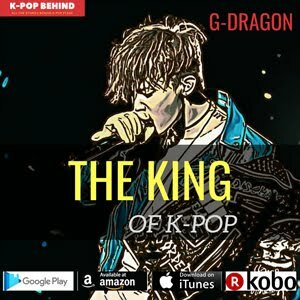 All the big k-pop agencies generate a large portion of their sales in the Japanese music market. However, a notable thing about Japanese music market is that it is never easy for new idol groups of small agencies to achieve a big success in the market. It's because of the loyal but conservative fans, and that's why senior k-pop idol groups such as TVXQ, SHINee and BIGBANG are still enjoying huge popularity in the country. For this reason, BTS, who has been very successful around the world, has tried to penetrate Japanese music market but couldn't take the lead in the market. But, despite all the difficulties, the talented and attractive BTS members finally started to distinguish themselves in Japan. 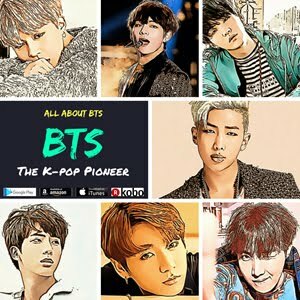 It is expected that BTS will surpass its senior k-pop idol groups and become the most popular k-pop idol group in the country sooner or later. And actually, the growing popularity of BTS in Japan is very meaningful not only for BTS but also for Big Hit Entertainment, home to the boy group. Bang Si Hyuk is now planning to float his company on the stock market, and the growing popularity of BTS in Japan will be a big help to his plan because BTS will make large profits in the country, raising the value of the company. No dount, BIg Hit Entertainment is growing at a surprising rate thanks to BTS, and it will be listed soon. 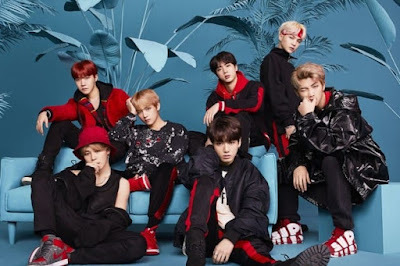 As I said before, it is very hard for idol groups of small k-pop agencies to achieve a success in the k-pop world, and BTS is creating another history by gaining popularity and distinguish itself in Japanese music market.